The Food and Drug Administration (FDA) issued a Drug Safety Communication recently informing the public and health care professionals that the blood thinner Pradaxa (dabigatran) should not be used in people with mechanical heart valves. Forbes reported that the drug’s manufacturer, Boehringer Ingelheim, has told its Pradaxa clinical trial investigators that it will be sending a Direct Healthcare Professional Communication (DHPC) – also known as a “Dear Doctor Letter” – to health care professionals. 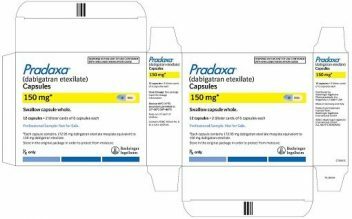 The letters are based on the FDA’s recent decision and will inform doctors that Pradaxa is contraindicated in patients with mechanical heart valves. In Europe, the Committee for Medicinal Products for Human Use (CHMP) of the European Medicines Agency (EMA) also recommended that the drug should not be used in patients with artificial heart valves. This announcement came a week before the FDA’s Drug Safety Communication. The FDA and EMA made their recommendations based on the findings of the RE-ALIGN clinical trial. The Boehringer-sponsored trial was stopped prematurely when participants with mechanical heart valves using Pradaxa began experiencing strokes, heart attacks and blood clots forming on valves. The same risk of these side effects did not apply to those using warfarin. There was also a higher incidence of bleeding after valve surgery in those using Pradaxa. Pradaxa is currently only FDA approved for use to prevent blood clots in patients with atrial fibrillation not caused by a heart valve problem. Because of the seriousness of the possible side effects, the FDA urged all patients with mechanical heart valves to talk to their doctors immediately. 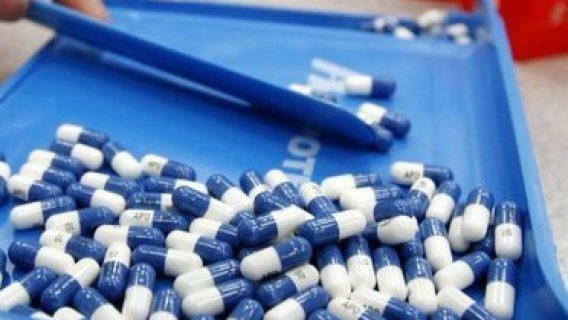 The agency also urged doctors to transition any patients with mechanical heart valves to another medication as soon as possible. 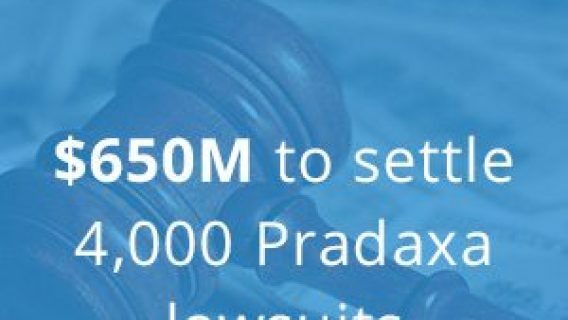 In addition to this latest setback for the German drugmaker, the company also faces a number of lawsuits from people who suffered uncontrollable bleeding while taking Pradaxa. In some cases, the bleeding was fatal. Plaintiffs accuse Boehringer of releasing a faulty drug and concealing the known risks. 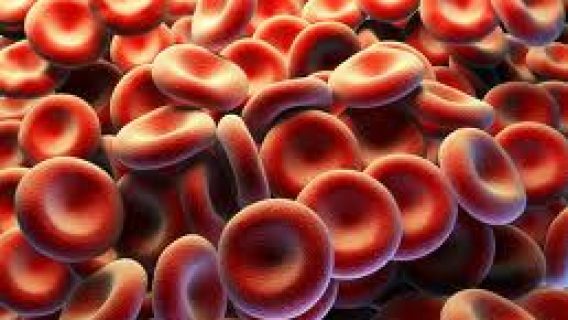 While warfarin also causes bleeding, doctors can administer a vitamin K-based antidote to reverse bleeding effects. In 2011, deaths attributed to Pradaxa numbered in the hundreds, while only 72 people died from warfarin. 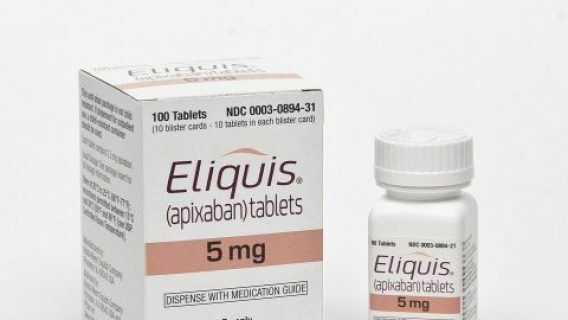 Since the drug was released in 2010, the FDA has received thousands of reports of bleeding and hundreds of reports of deaths caused by the blood thinner. This prompted the agency to re-examine the drug’s safety. Although the FDA has not changed its recommendations for the drug’s use, bleeding reports and lawsuits continue to mount. The first bellwether trials for the federal cases in multidistrict litigation (MDL) are scheduled for 2014.